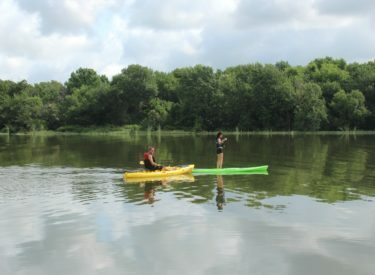 Ponca City’s Board of Commissioners approved changes in all permits for activities on Lake Ponca. Based on a recommendation from the Parks and Recreation Advisory Board made in November, commissioners approved the elimination of all boat ski permits, lake packages and 14-day permits. New permit fees were approved which allow individuals to recreate on the lake, ski, or fish from a boat all for the same fee, simplifying the fee structure at Lake Ponca.